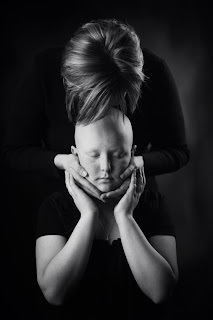 This beautiful 12 year old cancer survivor inspires me to create real Art. I receive so much from her courage and it shows me how precious life is. The image tells the story. She will be featured as a Miracle Child at Avera McKennan's Big Grape Event in April.